Which breed/size of dogs can play with these toys? Different Toys are for different breed of dogs. 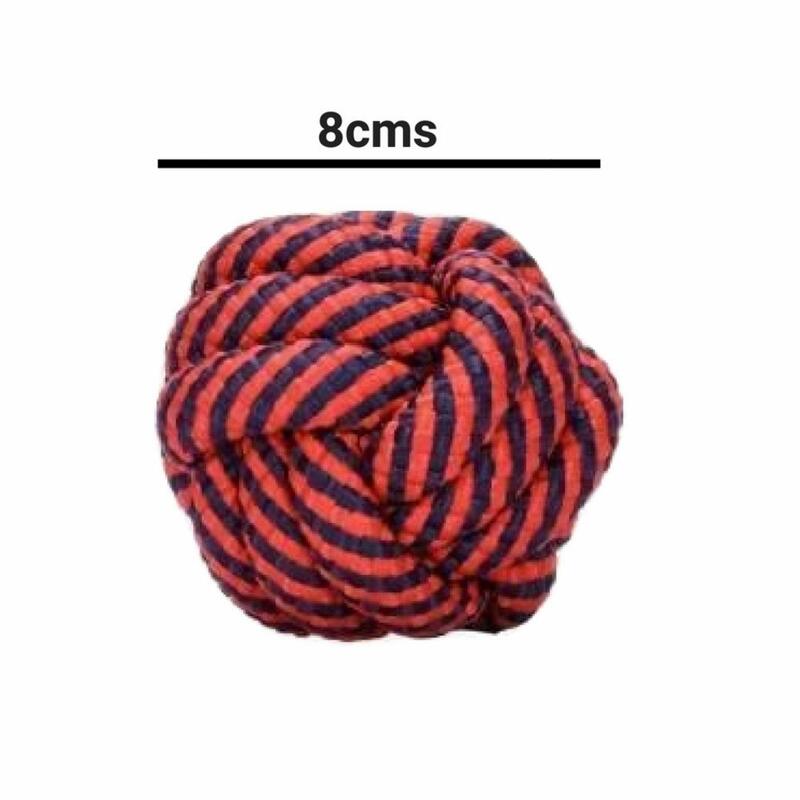 Small Breeds: 3-Knot + Rope Ball & 3-Knot + LED Ball. Medium Breeds: 3-Knot + Rope Ball, 3-Knot + LED Ball, 3-Knot + Spike Ball & Spike + Rope + LED Ball Combo, Spike Ball + LED Ball. Large Breeds: 3-Knot + Rope Ball, 3-Knot + Spike Ball & Spike + Rope + LED Ball Combo. Are these toys safe for puppies and small dogs? PetSutra Dog Toys are absolutely safe for small dogs and puppies. It is not uncommon for small dogs to grow attached to these toys and carry it around in their mouths and even enjoy cuddling up next to the toy at night. 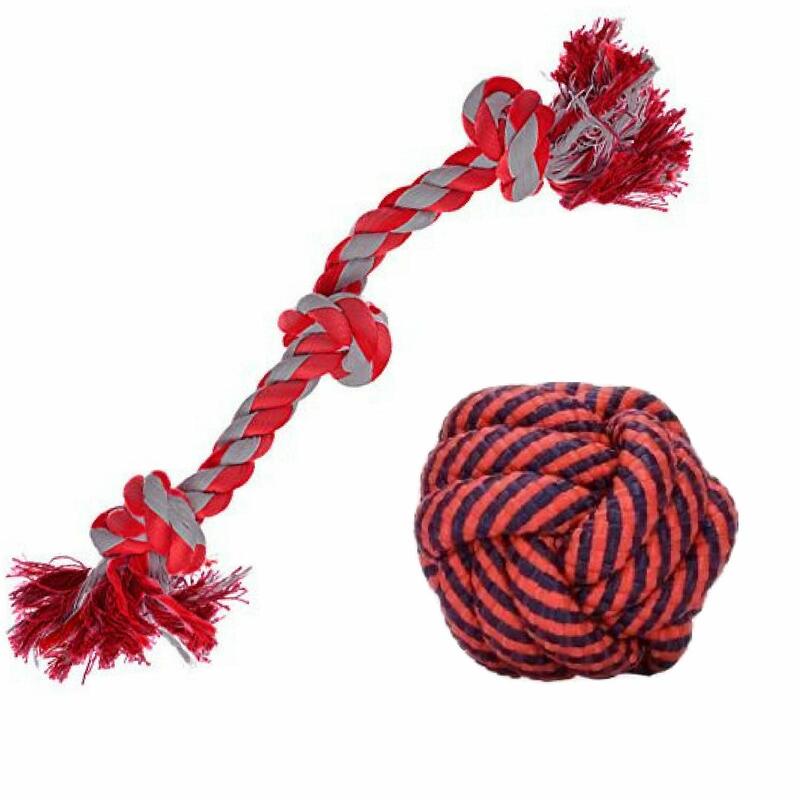 For puppies, the rope ball toy is actually highly beneficial in preventing them from chewing on furniture and shoes when they are teething. Do my dogs really need a Toy? Although your pet dog (or dogs) doesn’t exactly need Dog Toys to survive, there are many physical and mental benefits to having a charming and durable chew toy in your home. 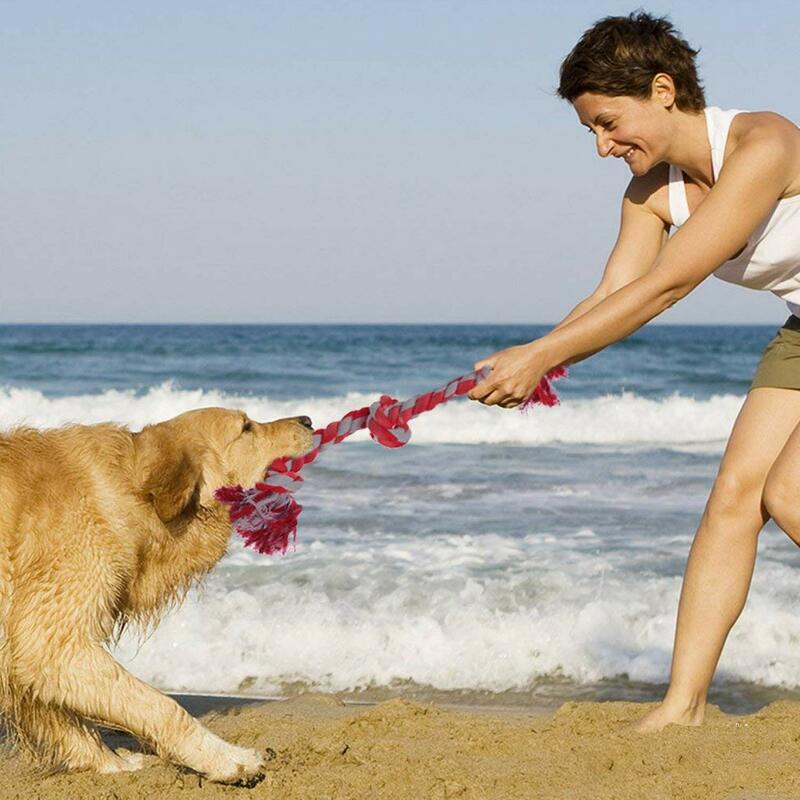 It provides your pet with exercise, amusement and more. 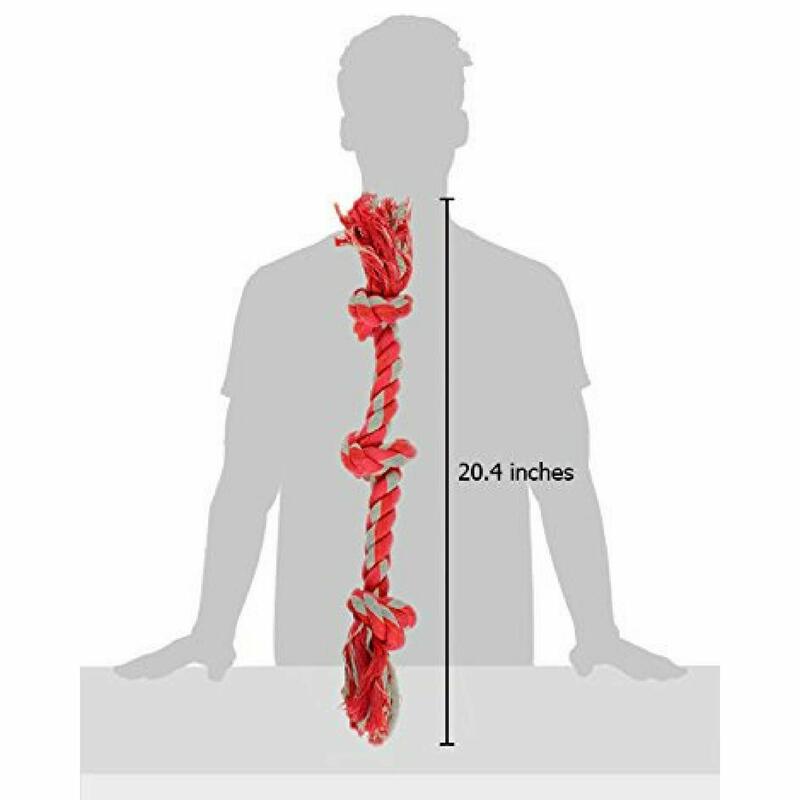 The cotton rope reduce destructive behavior from chewing, helps clean your dog’s teeth preventing dental disease and entertains your pet while you are gone. How long will these toys last? The life of these Dog Toys depends on many factors including the size and breed of the dogs playing with the toy, how often it is being chewed on and in what environments. The durable cotton material twisted tightly helps prevent wear and tear such as fraying and ripping and ultimately prolongs the toy’s life. 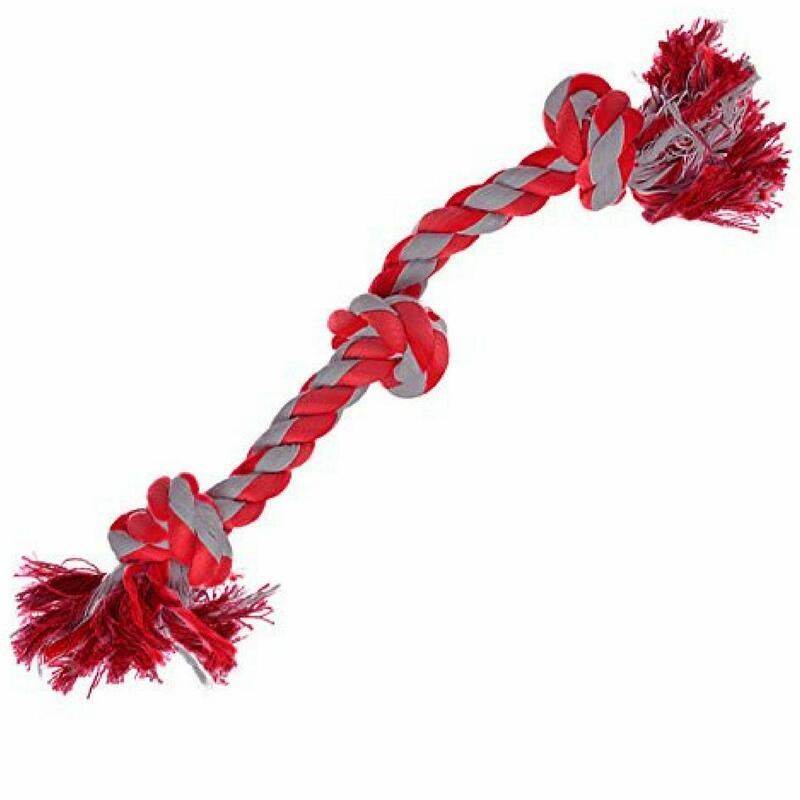 As long as the cotton ropes are not left outside in the rain for days or chewed on constantly by very large dogs, then the rope toys should last you for months of fun and enjoyment. PetSutra Toys for Dogs are manufactured keeping your dog’s safety & engagement in mind. 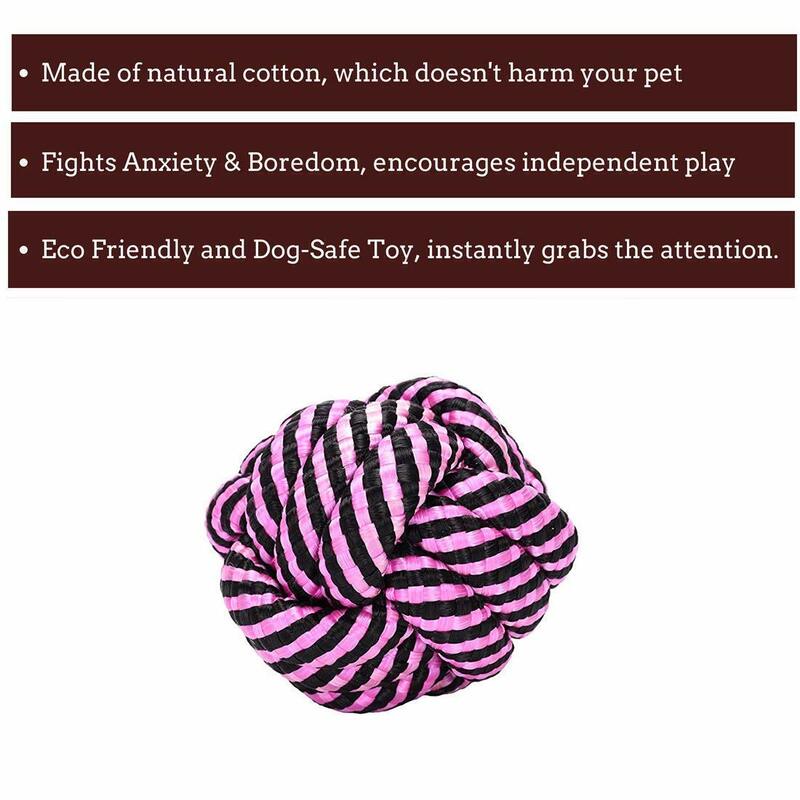 Hence, these toys are manufactured using the high-quality non-toxic environmental material, which doesn't harm your pet. These toys also help in keeping your pet engaged, hence active for a long time, even in your absence.